Home › Uncategorized › Did you hear? 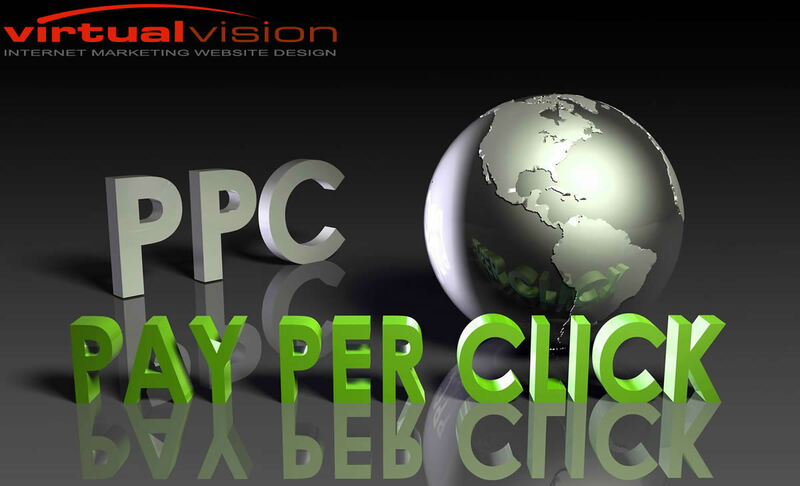 Virtual Vision sells proven Pay-Per-Click Marketing Solutions. ‹ Did you hear? Virtual Vision sells the best Social Media Marketing Products.